This soft and flattering designer tee is available in both long sleeve and short sleeve styles. 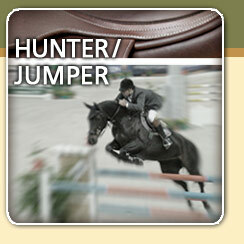 "Keep Calm and Just Get Over It" Jumping Horse Tees, Shirts and Track Jackets! This sassy, baby-soft tee is available in five attractive color choices with short sleeves, two long sleeve versions and two colors of cozy fleece jackets. Click here to browse them all. 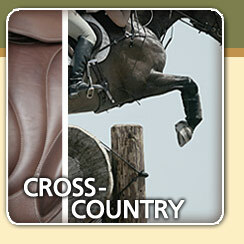 We hope to offer the easiest saddle shopping experience possible. Try our advanced search. If we don't have what you need now, our notification system will send you a message every time we list something that meets your criteria. An account is required for this free service but set up is easy. Only your name and email address are required. Happy hunting! We encourage any feedback regarding the new site, from design to navigation. We would especially like to know if you find errors, issues or if you are confused about how to use any of the features. Use our contact page for any feedback. 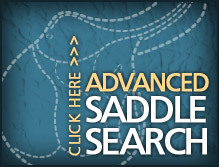 Previously owned saddles offer amazing benefits. 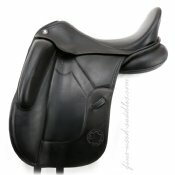 A high end used saddle is an investment that holds its value well. 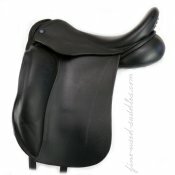 A new saddle drops hugely in value the moment you 'ride it off the lot,' much worse than a new car! 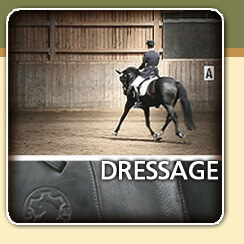 You may pay the same amount for a lower quality NEW saddle. We are a little biased but definitely recommend trying one of ours first! 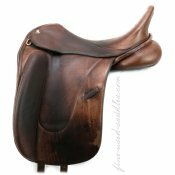 At Fine Used Saddles we sell only the best, hand-picked, carefully evaluated, each one a functional work of art. Saddles are assembled by hand and many are customized. No matter what you hear almost no two are exactly alike. 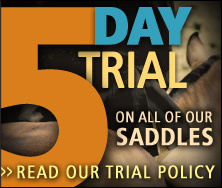 With a new saddle, retailers cannot typically allow a trial, at least not easily. 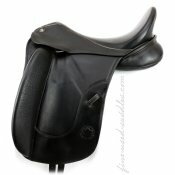 Previously owned saddles allow us to offer a full use trial period on each and every saddle purchase. 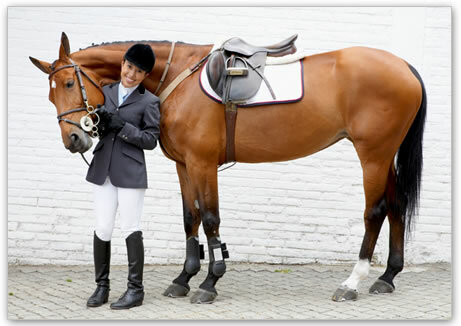 With FUS, you and your horse get to experience the exact saddle you are considering, and in our minds that is huge.